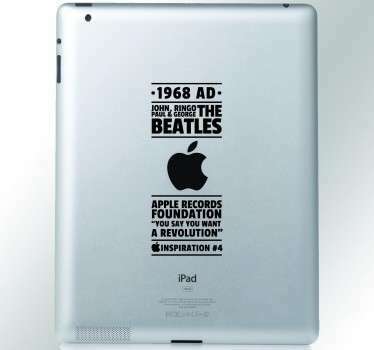 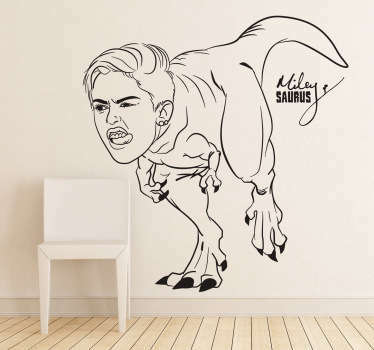 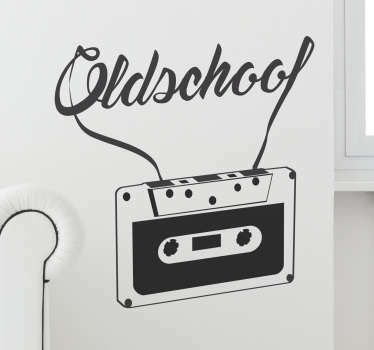 Collection of Pop music inspired decals, most successful music genre. 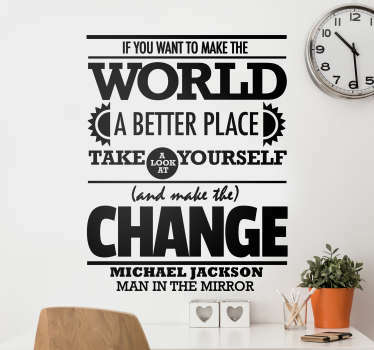 Variety of designs inspired by bands and artist, like Bruno Mars, Michael Jackson, Taylor Swift and many more. 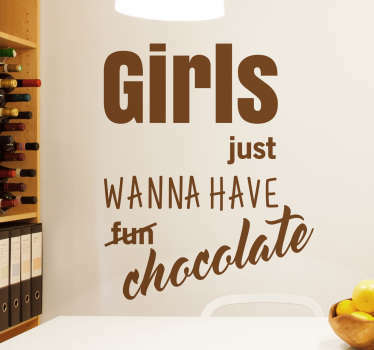 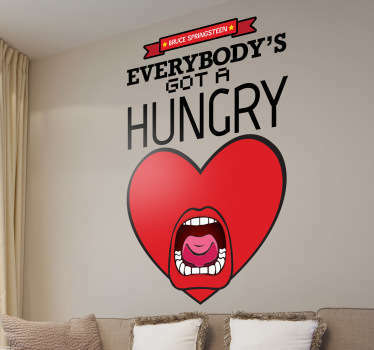 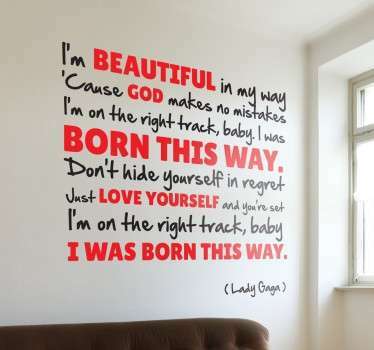 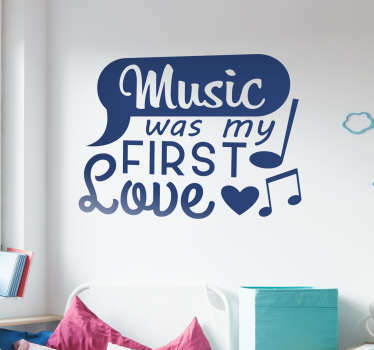 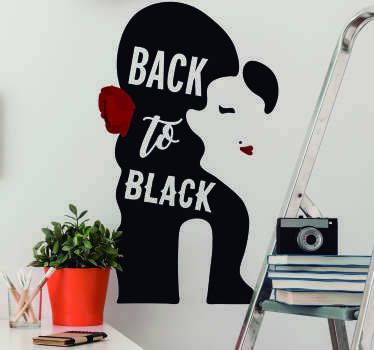 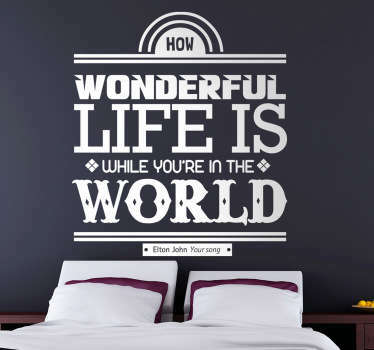 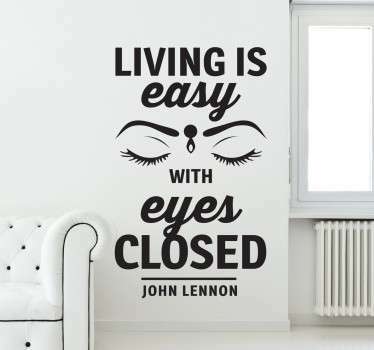 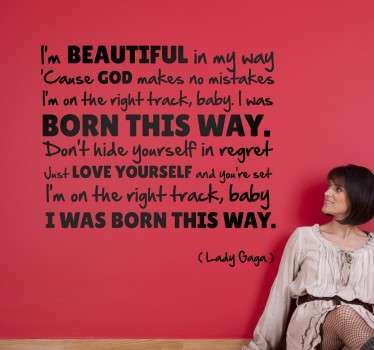 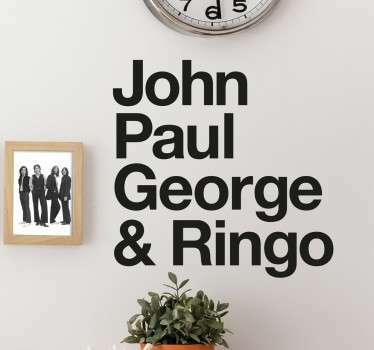 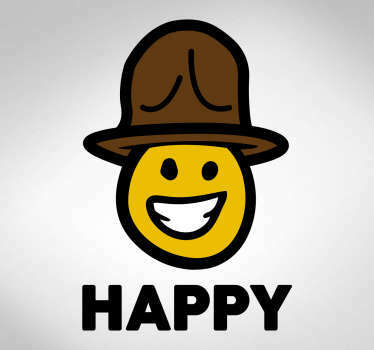 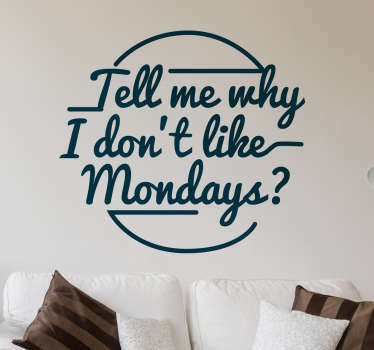 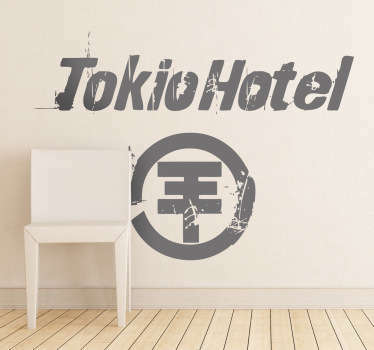 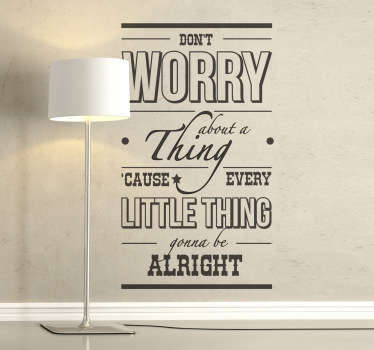 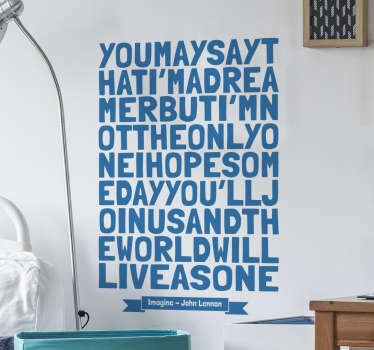 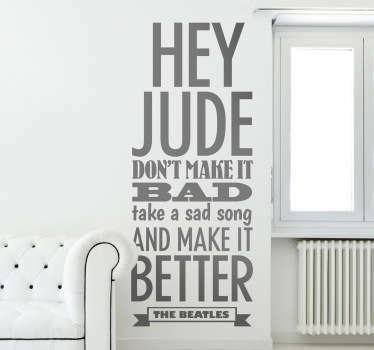 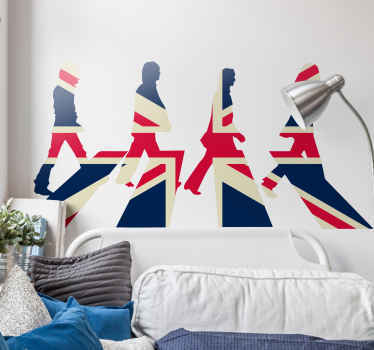 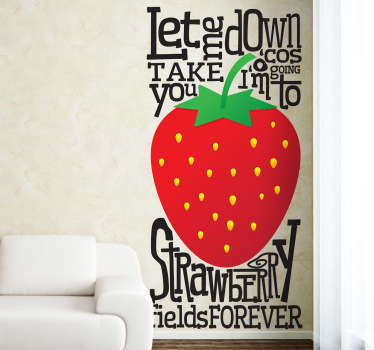 High quality wall decals, you will love them.